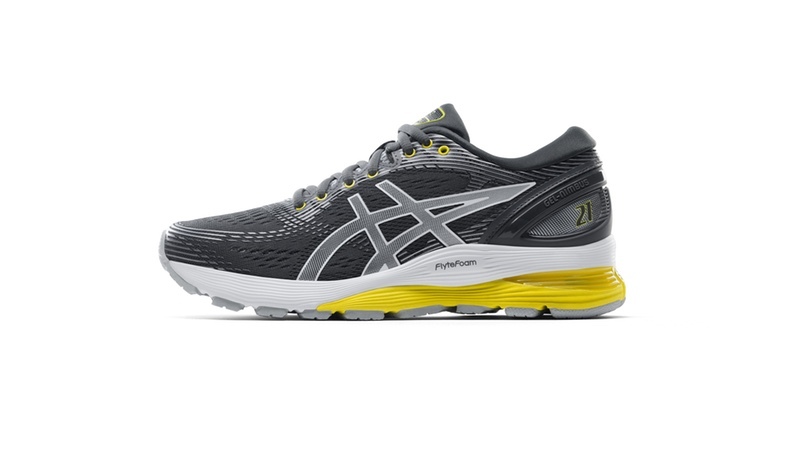 ASICS launched the GEL-NIMBUS 21 shoe – the latest release of its top-of-the-range, neutral long-distance running shoe. 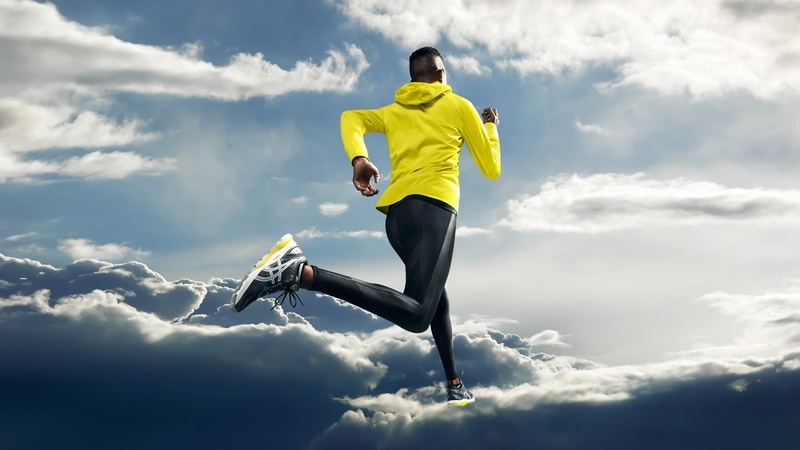 The company adds that the shoe incorporates human-centric science and the latest technology to give long-distance runners superior comfort so they can run further for longer. Designed for neutral runners, the shoe features ASICS’ latest cushioning technology – FLYTEFOAM PROPEL & FLYTEFOAM LYTE – ‘resulting in a spring like feel for a more energetic and lighter run’. Energised Cushioning – infused with FLYTEFOAM technology, the midsole features both FLYTEFOAM PROPEL & FLYTEFOAM LYTE technologies to deliver a more luxurious ride. FLYTEFOAM PROPEL midsole delivers a strong bounce-back during deformation – providing a spring like effect – whilst the FLYTEFOAM LYTE compound makes it ASICS’ lightest midsole with added cellulose nanofibers increasing the durability of the bouncy midsole. Max Shock Absorption – strategically placed GEL technology at high impact areas in both the forefoot and rearfoot to reduce shock and load on the body – ensuring superior shock absorption where runners need it most. Norio Takaoka, Performance Running Footwear Division, Executive Officer, Senior General Manager, at ASICS Corporation said “With GEL-NIMBUS being our flagship neutral long-distance running shoe, it was important to design a shoe that was made to help runners go further and stay competitive in comfort. To sit alongside the launch of the GEL-NIMBUS 21, a fully integrated multi-media campaign has been developed, which will stretch across various offline and online media platforms. Fitting in with ASICS’ ‘I MOVE ME’ platform, there will also be an official campaign video featuring marathon runner and triple Olympic Games athlete Diana Nukuri, which will be available on the ASICS YouTube channel. The GEL-NIMBUS 21 will be available from December 6th, 2018 at ASICS retail and online stores.